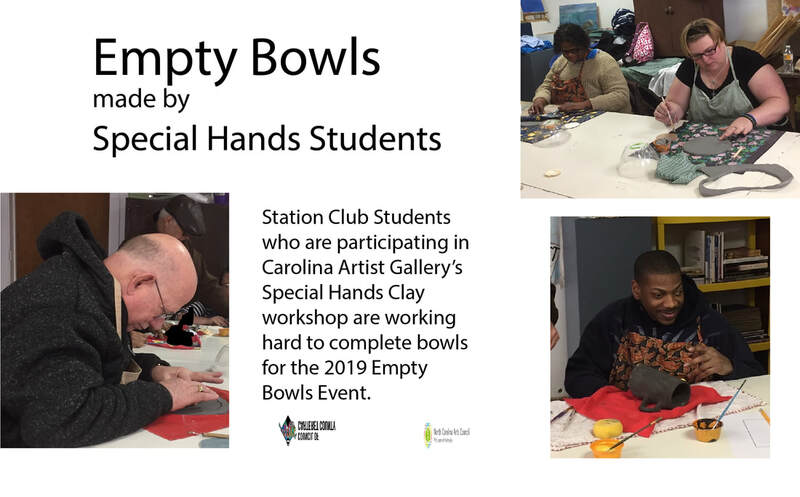 Special Hands Clay Workshop has begun the Spring session at our new, old location, at the Parks and Recreation Building on Fisher Street in Morehead City. Students are making both Mug Mugs and bowls for "Empty Bowls". We are almost done with projects and will post soon.